My name is Andrew Gaut and I operate the Lawnkeeper Worcester area. 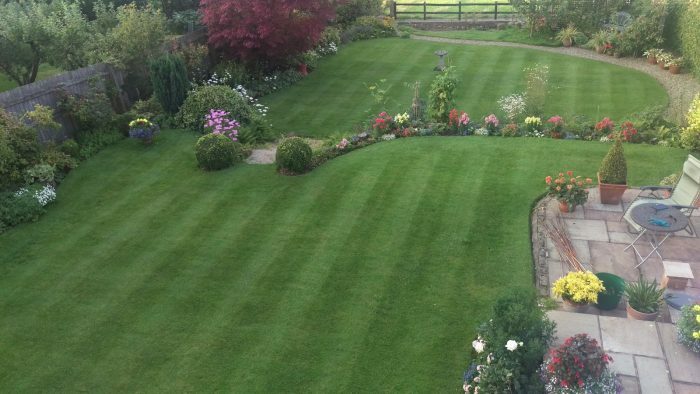 We offer high quality lawn care services in Worcester, Malvern, Droitwich, Evesham, Pershore, Upton-upon-Severn, Broadway, Inkberrow, Wychbold, Ombersley, Lower Broadheath, Powick, Leigh Sinton, Colwall and surrounding areas. We will perform a free comprehensive lawn analysis and discuss with you your lawn’s individual needs to achieve the very best results. 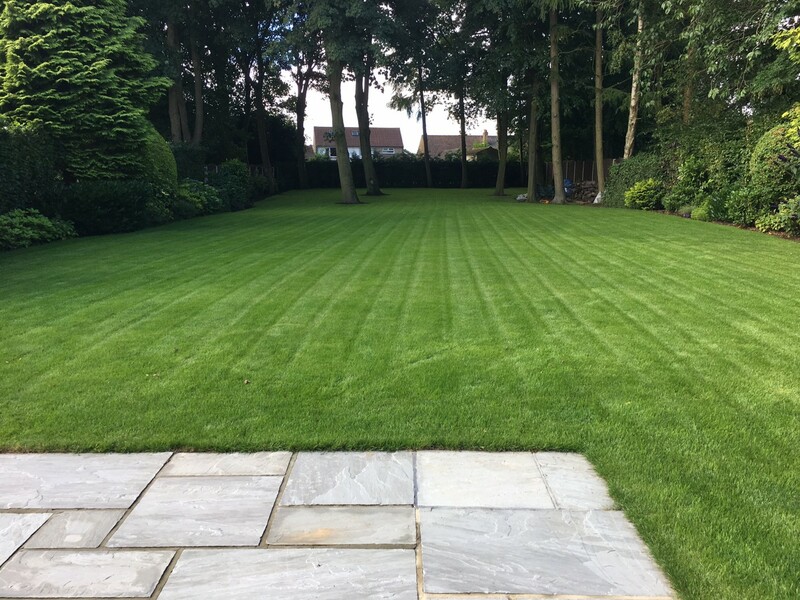 We use high quality equipment and products applied by a professional lawn care technician to produce a lawn to be proud of. As your local Lawnkeeper professional living in Worcester, I take pride in delivering a reliable and friendly customer service. With no two lawns being the same, this includes preparing a detailed, free lawn analysis to ensure you are aware of your lawn’s individual needs. 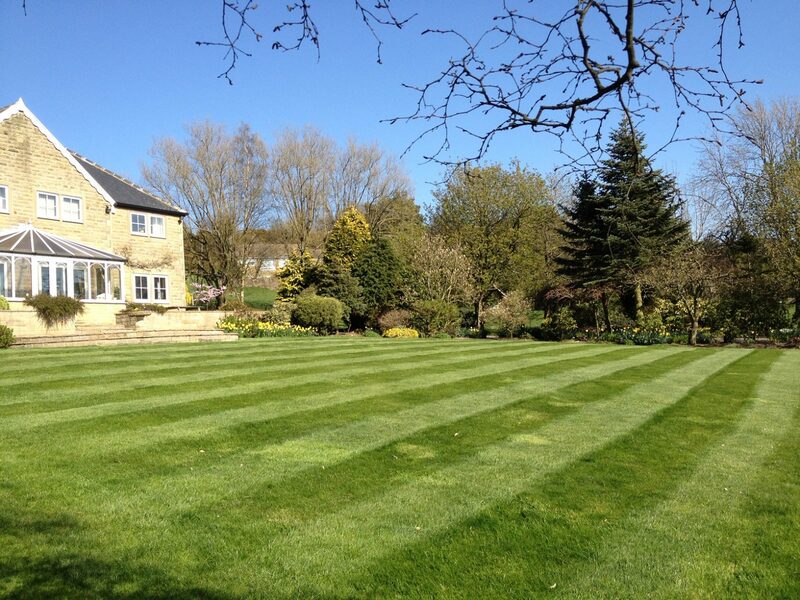 This and the use of high quality, professional products and machinery at the appropriate time of year, will ensure you have a lush green lawn to be proud of. Wetting agent to help transport water from the soil surface down through the soil profile to the roots where it is needed. 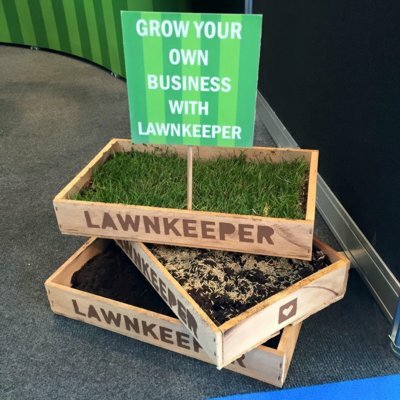 Whatever your lawn requires, Lawnkeeper has the solution. Andrew has done a terrific job on our lawn. After 3 months of treatment it looks completely different – my wife and I are delighted. 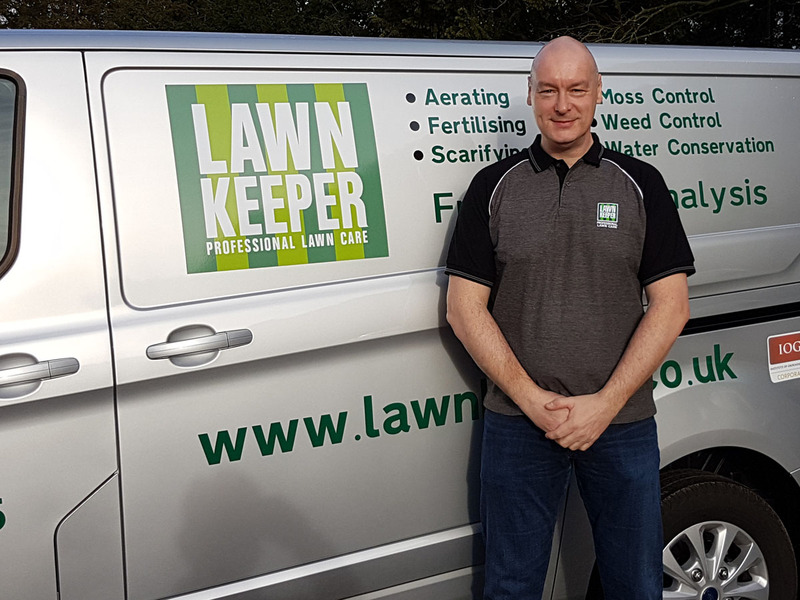 You can call Andrew Gaut on 01905 412923 / 07977 938525, email a.gaut@lawnkeeper.co.uk or complete the contact form below.